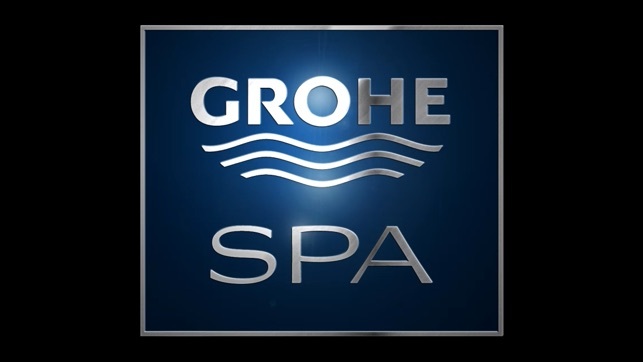 The GROHE SPA F-Digital Deluxe App turns your Apple mobile device (technical specification on www.grohe.com) into a luxurious spa management system. 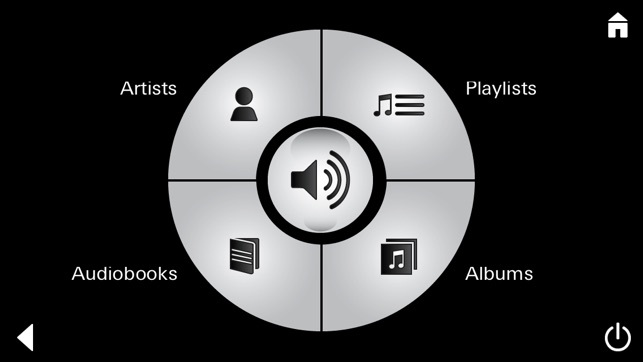 Designed for use with GROHE SPA iPod touch 4G docking station and/or Bluetooth Adapter for Apple mobile device – the App enables you to select different combinations of music, lighting and steam – creating a unique home spa experience every day. Individual sound, light and steam modules from the GROHE SPA F-Digital Deluxe collection are installed in the shower area and can be arranged to suit your personal needs, enabling you to create a unique and private wellbeing space. 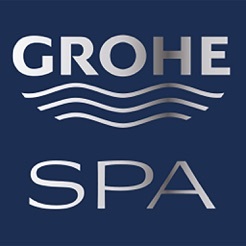 To experience showering bliss, simply download the GROHE SPA F-Digital Deluxe App and connect your iPod touch 4G in the docking station Apple mobile device, before transforming your shower area into an atmospheric and indulgent home spa. Use coloured light to change the ambiance of your GROHE SPA shower. 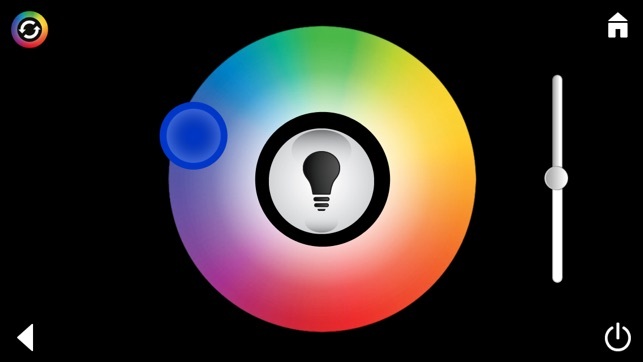 Your iPod or Apple/Android mobile device turns the LED light modules in the shower on and off and changes the colour and intensity of the light to suit your mood. You can also choose now a random light scenario. 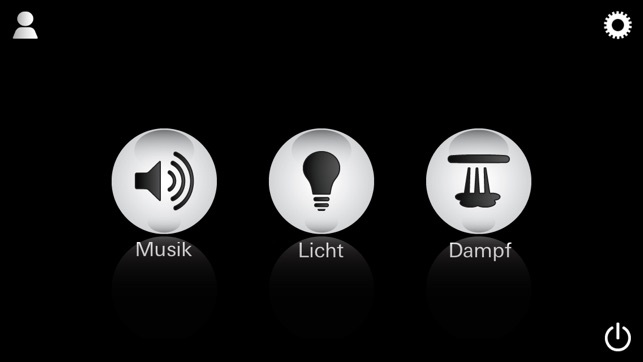 The GROHE SPA F-Digital Deluxe App also controls the steam module in the shower area. 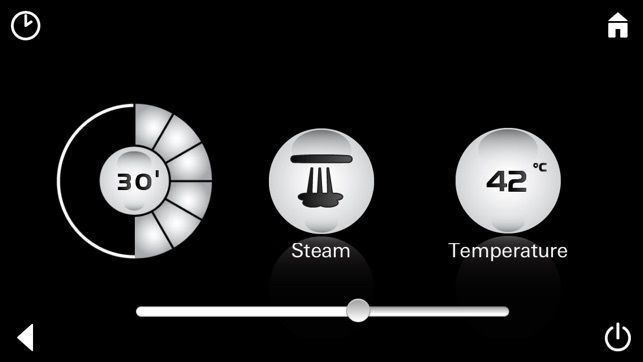 Here you can turn the steam generator on and off and select the maximum temperature and the duration of your steam shower. A new feature is the programmable start time. For safety, the iPod docking station/bluetooth adapter is located outside the shower area. The docking station/bluetooth adapter is connected to the speakers, light modules and steam module in the shower. It is not necessary to have all three types of spa module (sound, light and steam) installed in the shower area. 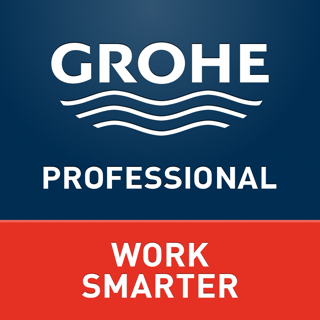 The App works even if there is only one GROHE SPA F-Digital Deluxe module connected to the system e.g. a single LED light module. Modules have been designed to coordinate with the GROHE Rainshower® showers collection and with Grohtherm F water controls. 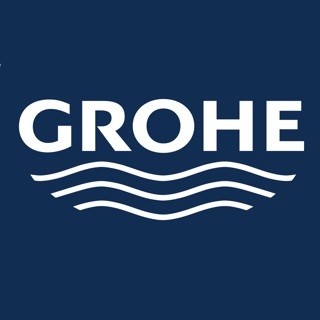 This update contains an extension to control the US version of Grohe SPA steamer.